The new school year has either started or is about to, depending upon where you live. There’s one thing you can do the first two weeks of school which will significantly increase your chances of winning more scholarship money for college. It’s so easy, it might seem insignificant, but it isn’t. 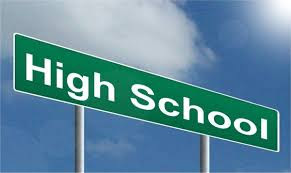 In my study, I found all students who earned full-ride scholarships to the college of their choice had learned the name of their high school counselor and the expert on all things college during the first few weeks of their freshman year. They also followed through, and made friends with these very important people. If you’re a freshman pay attention to find out the name of your counselor immediately. It’s easy. Just look at your registration materials. The name is probably written there. If it isn’t, ask someone in the office. No one will mind. They answer questions like this all the time. It’s part of their job description. Then ask someone who has been on the campus at least a year (a sophomore, junior or teacher) the name of the resident college expert at your high school. You may be lucky, and she’s your counselor. If not, no problem. The next step is to find a way to meet these people. If one or both of them visit one of your classes the first week of school, then you’re in business. Before they leave, walk up and introduce yourself. Just smile, tell them your name and that you’re interested in learning how to earn lots of scholarships for college. He will be happy you did this, and smile back at you. If he sticks out his hand, take it and smile while you shake it. This is how you make a great impression and enlist help. If you’re not a freshman, and you didn’t do this when you were, then you’re behind all those students who knew to make this a priority. They have already earned a place in the mind of their counselor for a positive reason. Counselors deal with many students for negative reasons. Someone did something wrong, and they have to deal with it. It makes a counselor’s day when they have a positive interaction with a student. Be that student. Make an appointment to see your counselor and the expert on all things college at your school. You won’t need much time. You can see one or both of them for a few minutes after or before school. Introduce yourself. Tell them you are planning on going to college and need their help. You want to take the courses which will help you be accepted to college and earn lots of scholarship money. Tell them you'll do whatever it takes, because your family isn’t rich, and you don’t want to take out student loans. You’ll be surprised at the results. If you smile and say hi (be sure to mention his/her name), whenever you pass by your counselor in the halls, he will be reminded of your goals. Pay attention to any announcements about college or scholarships in the school’s bulletin or newsletter. See your counselor if and when you need help. Meet all deadlines, and you’ll find your counselor is your knowledgeable partner on your road to free college. To learn more, you'll want my new book, Free College, on Amazon (Click Here to Buy). 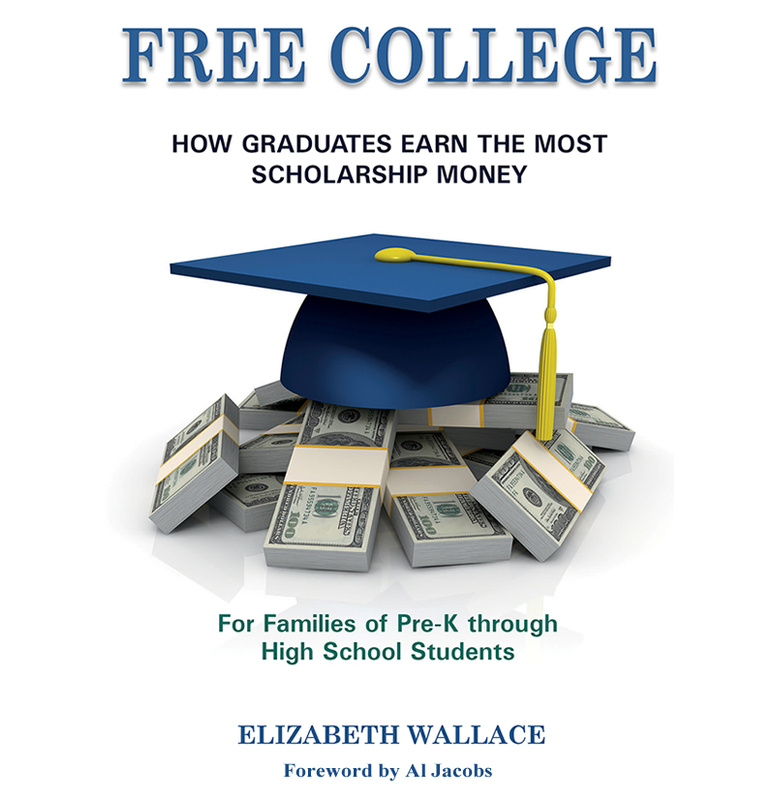 It can help you avoid taking out dangerous college loans; it's for families of Pre-K through High School students.